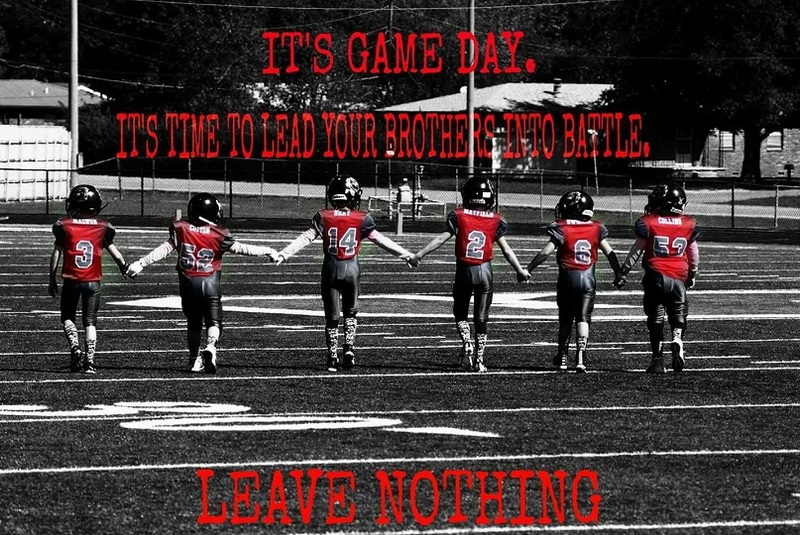 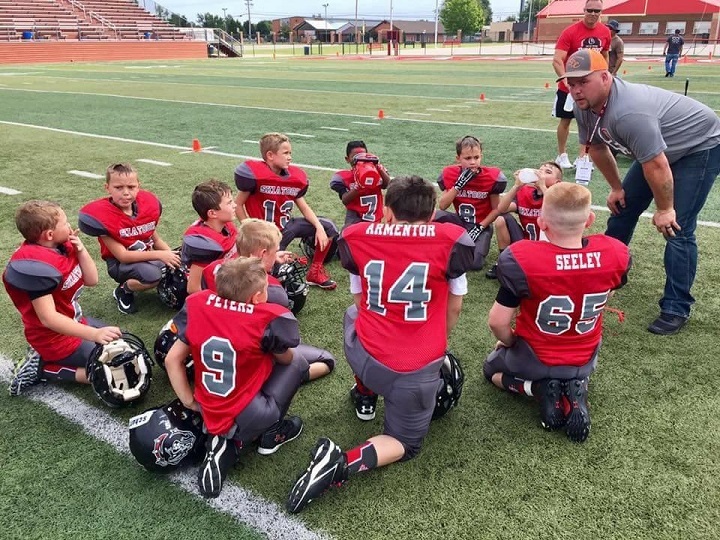 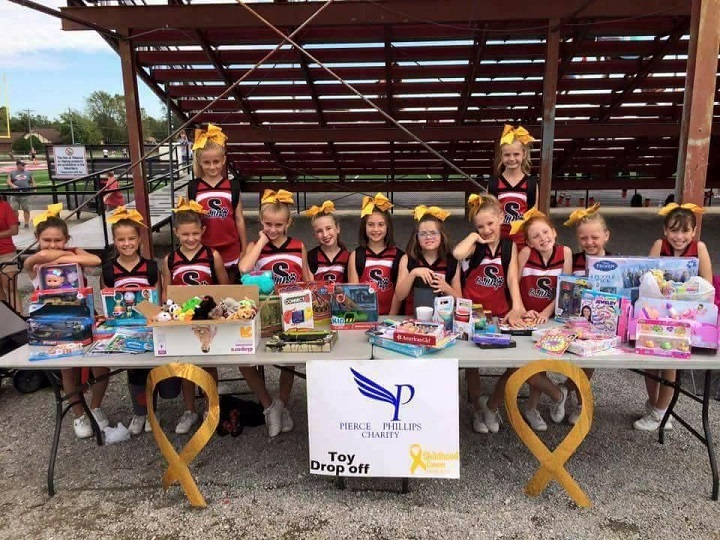 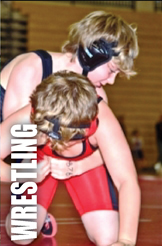 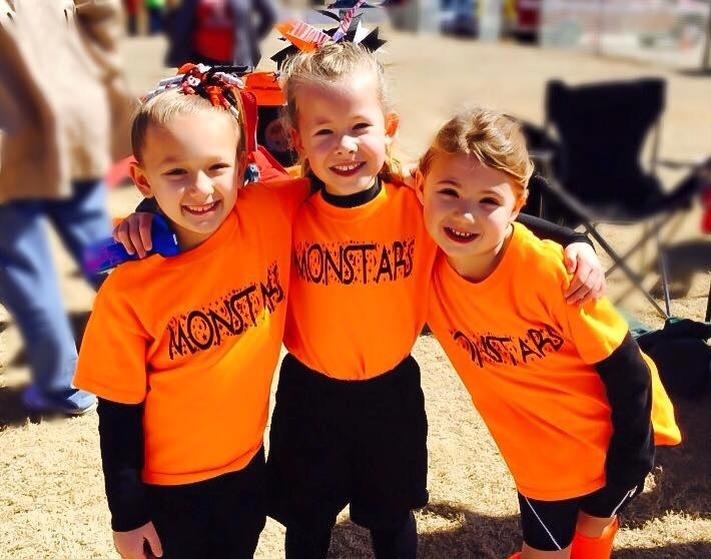 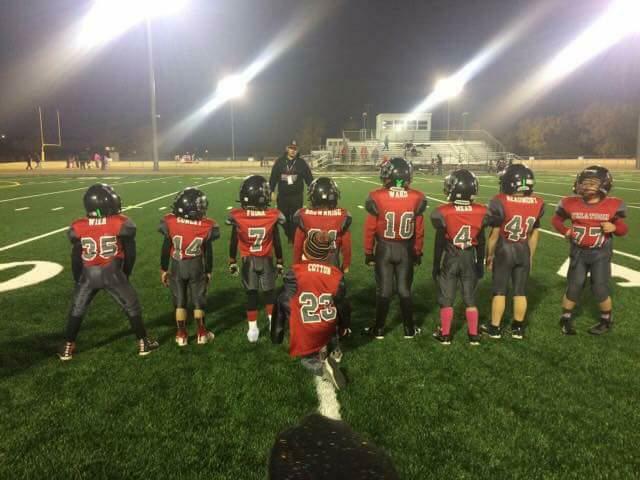 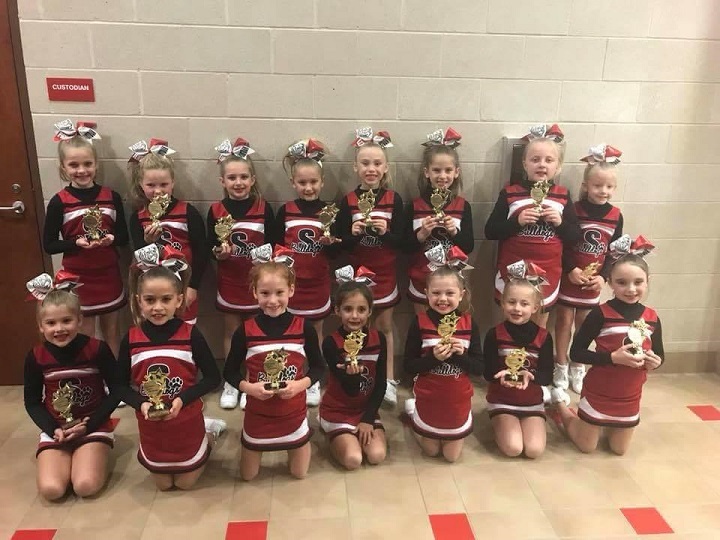 Skiatook Youth Sports is a collaborative effort between between the local youth sports clubs to provide a central point of information for players and parents. 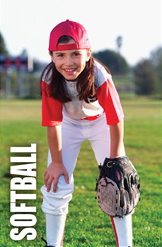 The site has information on registration, schedules, upcoming events and facilities. 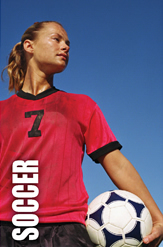 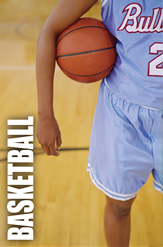 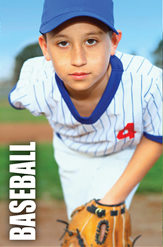 There is also a lot of useful information for coaches and players to learn more about their sport. 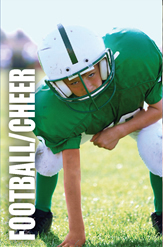 For more information on a sport, please see the contact form or contact information under that particular sport. 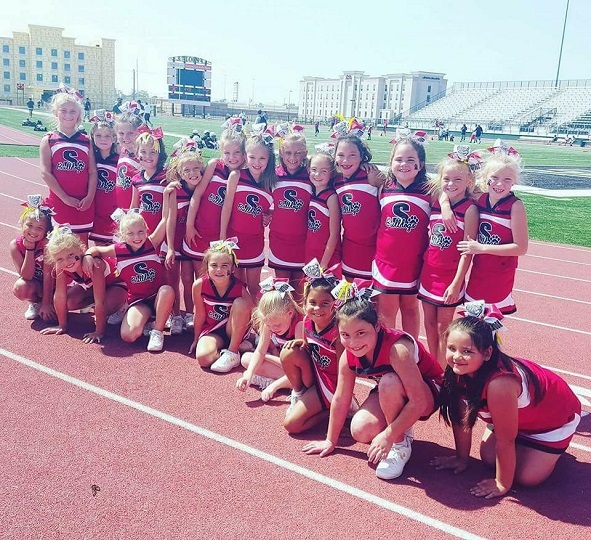 If you would like to sponsor Skiatook youth sports and be included on the website, please contact the sport you wish to sponsor. 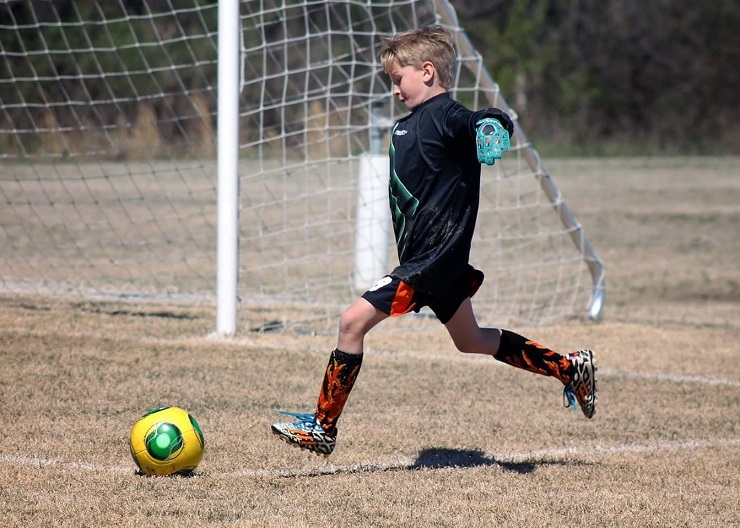 The Skiatook Sports Complex is Now Open for Soccer and Baseball!